At OnTrack, we always look to address the most critical industry issues through comprehensive training and knowledge transfer; and finally, our efforts are rewarded. 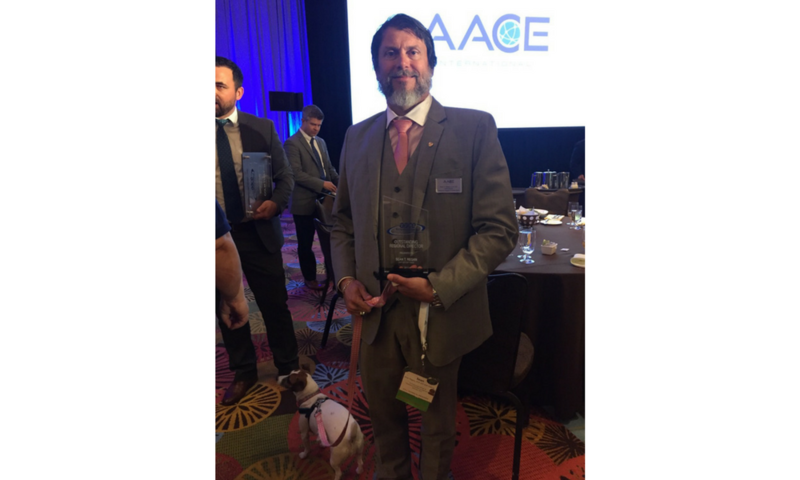 Jennie Amos says, “It is through such outstanding ability, service, and dedication displayed by our members that AACE International is able to continue to be the strong organization that it is”. 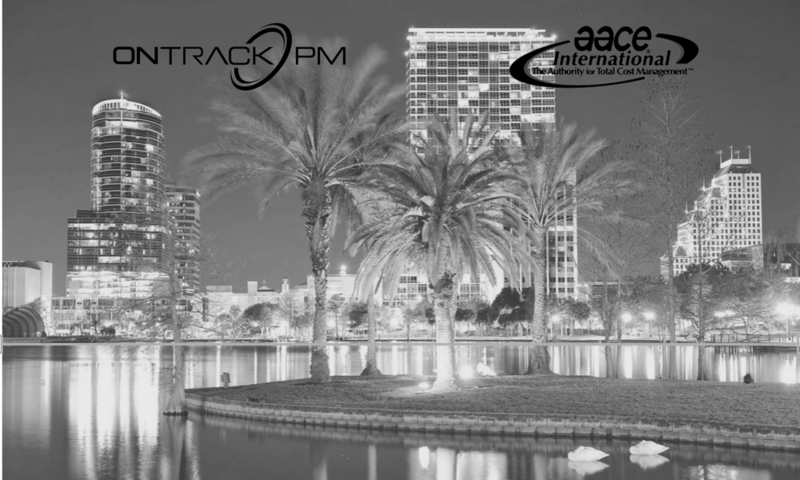 AACE International recognized all award winners at 2017 Annual Meeting in Orlando, and one of the award recipients happened to be Dr. Sean T. Regan, President of international Operations, OnTrack Engineering & Region 9 Director, AACE International. Dr. Regan was honored as an Outstanding Regional Director 2017. Congratulations, Sean!